As technology advances, it impacts a lot of things and changes them for the better. When it comes to vinyl records, audio tapes and CDs, this change made the way we store and listen to our music a lot easier. 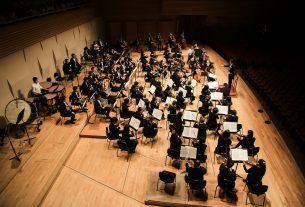 It removed the need for material objects like cassettes and CDs since the music has experienced the process of digitalization. Albeit it was a significant and positive change, I can’t help but feel slightly saddened by the fact that it has made so many things nearly obsolete, such as gramophones, cassette and CD players. It feels as if it turns older ways of listening to music into nothing more but remnants of the past. 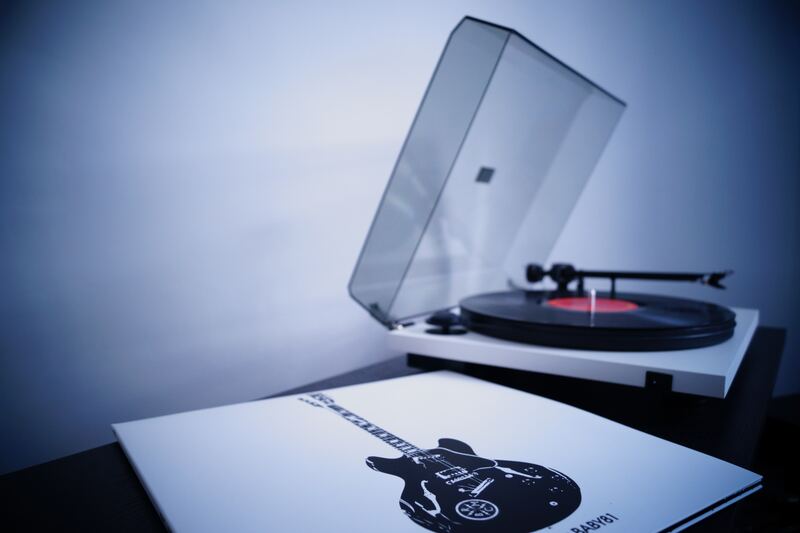 Among the mentioned methods, vinyl records were the oldest way used for storing and playing music. As such, they were also first affected by technological advancement. Vinyl records started losing popularity in the late 80s and early 90s. The sudden decline in demand caused many manufacturers to significantly reduce their production. 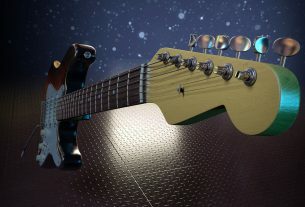 However, despite their loss of popularity and their flaws, vinyl records have been produced to this day. A lot of the EDM and hip-hop releases are preferred on vinyl specifically because of DJs, as they offer what cassettes, CDs and especially digital copies can’t — direct manipulation of the medium. The technology behind cassettes was intended for the use with dictation machines. It was invented and released by Philips in 1962, and it gradually became one of the most popular formats of storing music. Between the 1970s and in the early 2000s, audio cassettes, alongside CDs, were slowly replacing vinyl records. 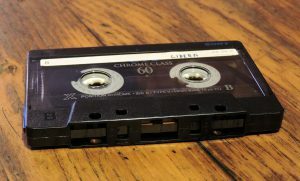 The cassettes contained either pre-recorded audio or came blank, and both forms were reversible, allowing you to easily rewrite the information stored on them. One of the first implementations for public use was adding them to car dashboards in 1968. Commonly abbreviated as CD, this format of data storing was developed and released in 1982 by Philips and Sony. It was one of the most innovative ways of storing media, and it allowed up to 80 minutes of audio. 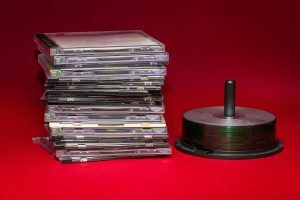 In 2004, the sales of CDs reached 30 billion discs worldwide and by 2007, more than 200 billion of them had been sold. 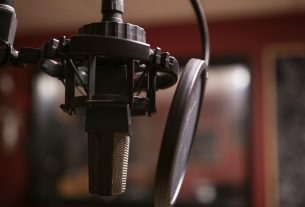 However, even though they were the main format of storing audio, their sales dropped by 50% of their peak in the United States. The sales continued to drop until 2014 when, for the very first time, the revenue of digital music services matched that of the physical format. As things are currently standing, the future of vinyl records, audio tapes and CDs isn’t the brightest. 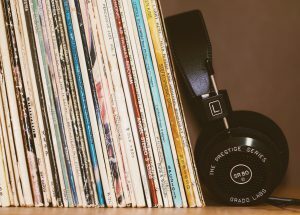 Even though many music enthusiasts, including me, prefer vinyl records over digital format, I can’t help but appreciate the improvements that the technology had brought with the digitalization of music. Cassette and CD players certainly invoke fond memories of old songs, but the same songs are much more accessible now and can be enjoyed on a quality that’s better than ever.